Of all the things that you can do to get your Raleigh home ready for the market, there’s nothing as effective or inexpensive as decluttering. 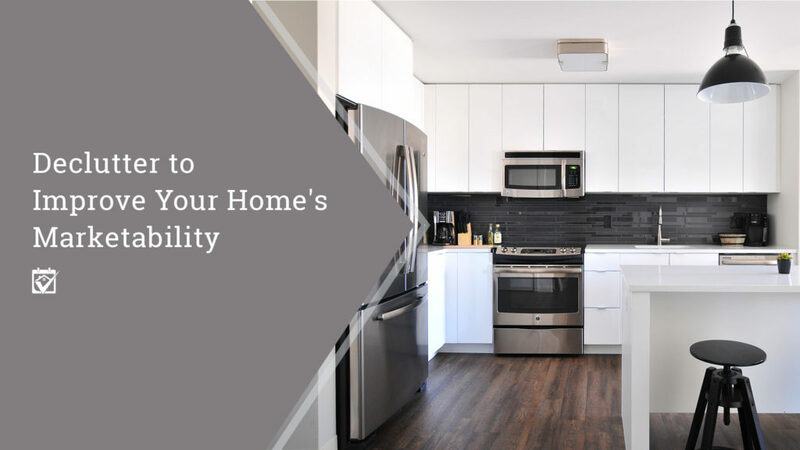 Not only does it allow you to really showcase the best features of your home, it helps you get ready to move and to possibly shed some items you really don’t need anymore anyway. Two birds, one stone. It can be a huge and daunting task to declutter a home you’ve lived in for a while, there’s no doubt about it. But that’s why there are professionals who have tons of experience organizing and staging spaces for home sellers. If this isn’t your forte, your HomeKeepr community can help you find someone who lives for it. Since your Realtor has already recommended these pros, you know they’re going to do an amazing job. You won’t even recognize your own house! We can help you set up your own account and phone app, all you have to do is ask! The post Declutter to Improve Your Home’s Marketability appeared first on HomeKeepr.